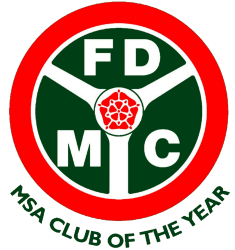 Welcome to FDMC’s Targa Rally 2018. 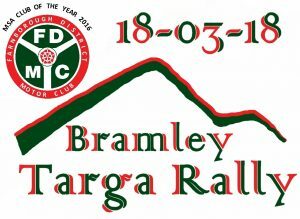 On Sunday 18th March 2018, FDMC will organise a “Clubman Permit” single-venue Targa Rally at Bramley Military Training Area, Hampshire. Here are the event regs (deleted – entries closed). And here is the online form to enter: (deleted – entries closed). Current Entry List : click here for current entries. the current entries list will be here (TBC). News and views: see the Forum Thread and/or Facebook. 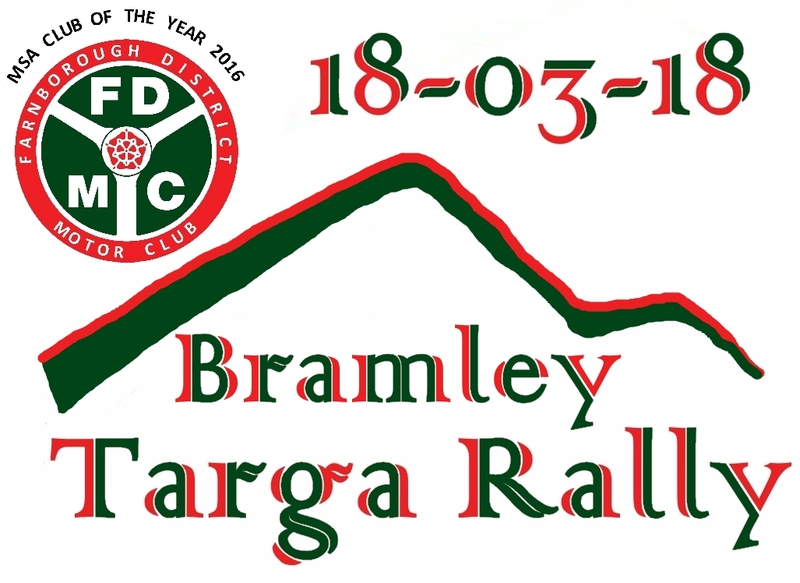 Thanks – and happy Targa Rallying – from the FDMC Organising Team. 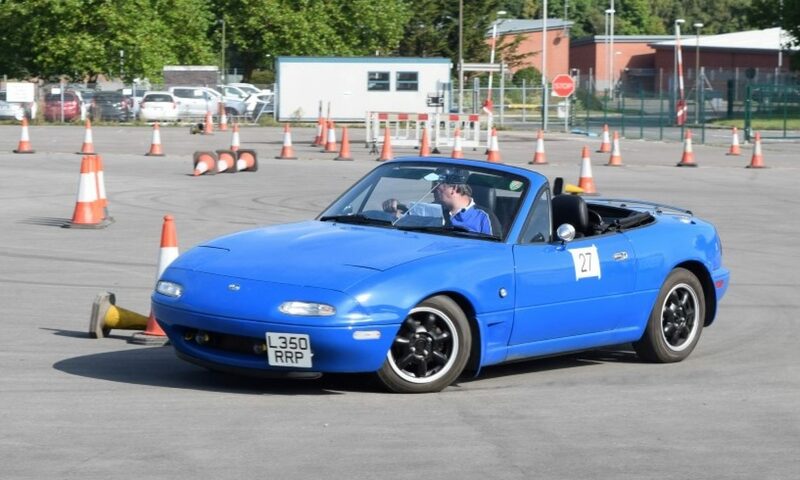 Editor: Geoff Wade, FDMC Media.